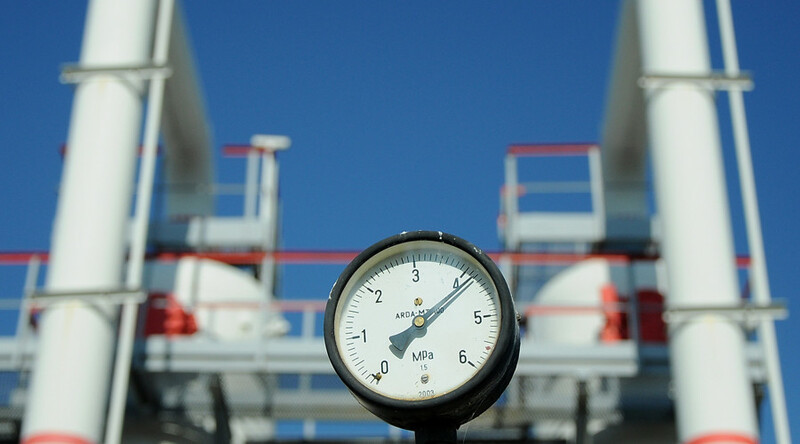 A Stockholm arbitration hearing has validated the most important points of Gazprom’s delivery contract with Ukraine, the deputy chair of Russia’s gas giant has said, and Kiev will have to pay despite claiming it has won the case. “The main provisions of the contract were recognized as valid” by the Arbitration Institute of the Stockholm Chamber of Commerce, Gazprom Deputy Chairman Alexander Medvedev told the Rossiya 24 channel, adding that Gazprom believes that its “lawsuit was satisfied in the key contractual terms.” Ukrainian President Petro Poroshenko’s claim that Naftogaz had won the case is “at least, strange and makes one wonder if he was correctly informed on results of this arbitration,” Medvedev said. The Swedish arbitration body ruled on the three-year dispute between Gazprom and Naftogaz Friday, both entities acknowledged. The policy of the Institute prevents it from even acknowledging that it’s mediating the case, which makes it impossible to obtain its own account of the final ruling. As a result, both energy companies have opposing takes on the outcome, both claiming victory in the case. Medvedev said in line with the decision, Naftogaz immediately has to pay slightly over $2 billion, with a $600,000 fine added for every day of non-payment. With the Ukrainian enterprise having already paid their Russian partners $3.1 billion, the “total payment in this dispute amounted to $5.1 billion to be received by Gazprom,” he added. 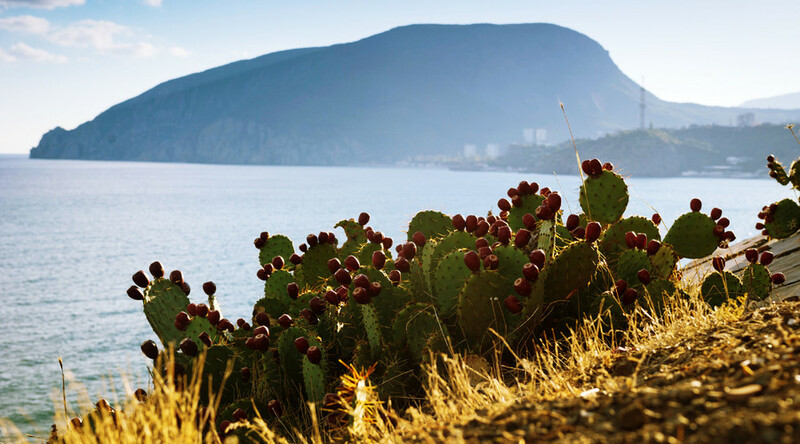 Gazprom is “waiting for the contract to be fulfilled,” Medvedev said. “So far, we have received neither the money nor the fines for the delay. The penalty is growing. It has reached $1.8 million over the course of the last three days” since Friday’s decision, he said. 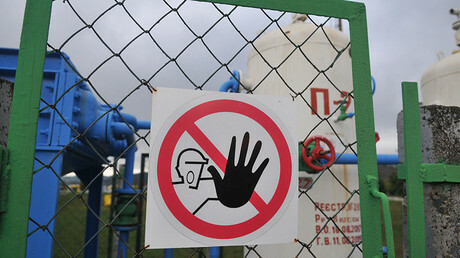 Medvedev also pointed out that Ukraine has the right to purchase 5 billion cubic meters of gas if payment is made. Ukraine’s claims that the Swedish arbitration body annulled the ‘take-or-pay’ provision were also misguided, Medvedev said. “This isn’t the case. Regarding the two remaining years, the amount of ‘take-or-pay’ was established at the level of 80 percent from 5 billion cubic meters of the annual volume. This is also a very important decision by the arbitration,” he said. ‘Take or pay’ means the client has to pay for a certain amount of gas agreed upon even if they don’t use all that is supplied to them, ensuring the contractual obligations are observed. The ‘take-or-pay’ rule wasn’t implemented in full because the arbitration “apparently took into account… That the full application of ‘take-or-pay’ was impossible for either Naftogaz or for Ukraine as a whole” Medvedev said. “If it was fully implemented, this would lead to bankruptcy of not only Naftogaz, but of the entire Ukrainian economy,” he explained. “One shouldn’t forget that the Ukrainian side’s demands for a compensation of its so-called overpayment of $14 billion were completely denied,” Gazprom’s deputy chairman manager said. 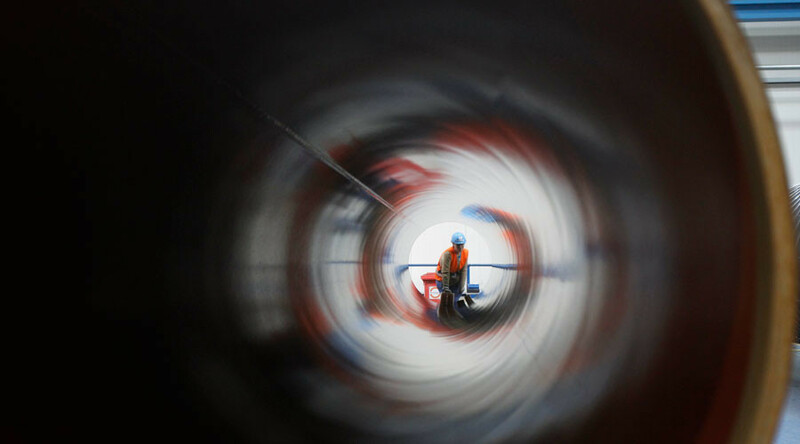 He clarified that Ukraine tried to retroactively decrease the price of Russian gas, claiming it had paid too much for the resource over the past few years. 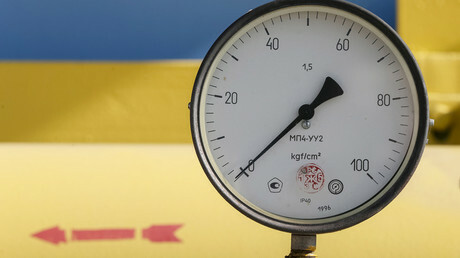 Naftogaz also hailed the ruling as a major win, estimating its positive effects at $75 billion. This sum included every penny the Ukrainian company would’ve had to pay Gazprom. It claimed further that the arbitration sanctioned the re-export of gas while voiding the linking of gas prices to oil products. 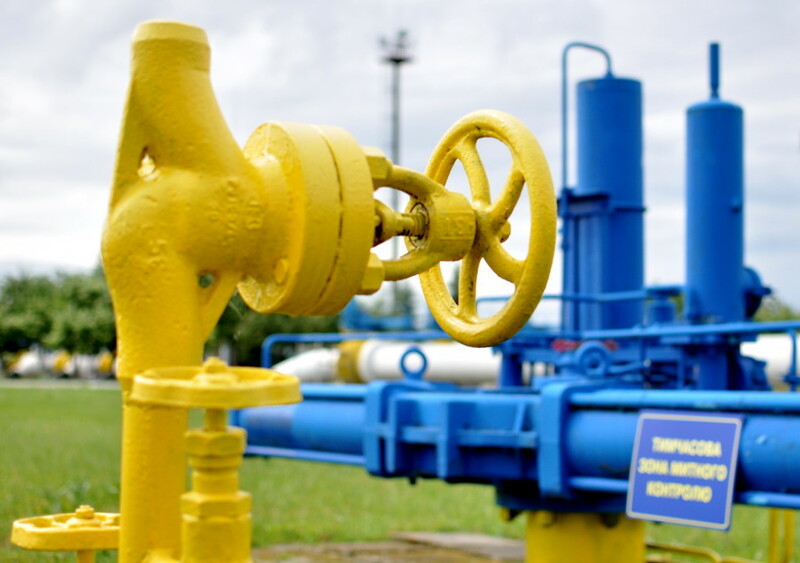 The legal battle between Gazprom and Naftogaz in the Arbitration Institute of the Stockholm Chamber of Commerce has been rumbling on since June 2014. 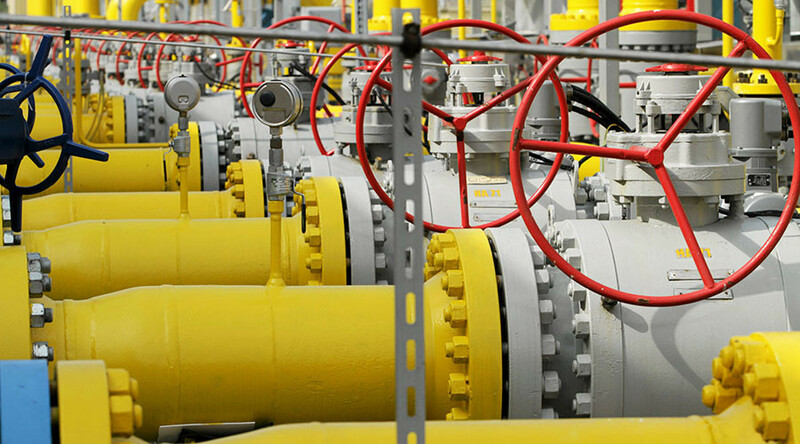 Most of the Russian company’s claims against Naftogaz relate to fines for insufficient withdrawal of gas by the Ukrainian side in accordance with the ‘take-or-pay’ rule. Gazprom also demanded payment of the debt and fines for gas delivered to Ukraine between May and June 2014. 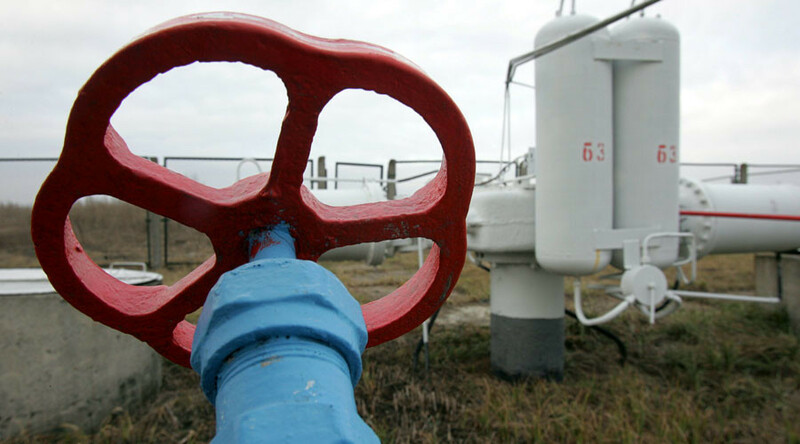 Naftogaz, in its motion, pushed for a retroactive change in the price of gas, the reimbursement of overpayment for unreviewed prices, and a repeal of the ban on reselling Russian gas.